Surrounded by natural scenery, Philea Resort & Spa features log cabin accommodations in Ayer Keroh, a 30-minute drive from Melaka. 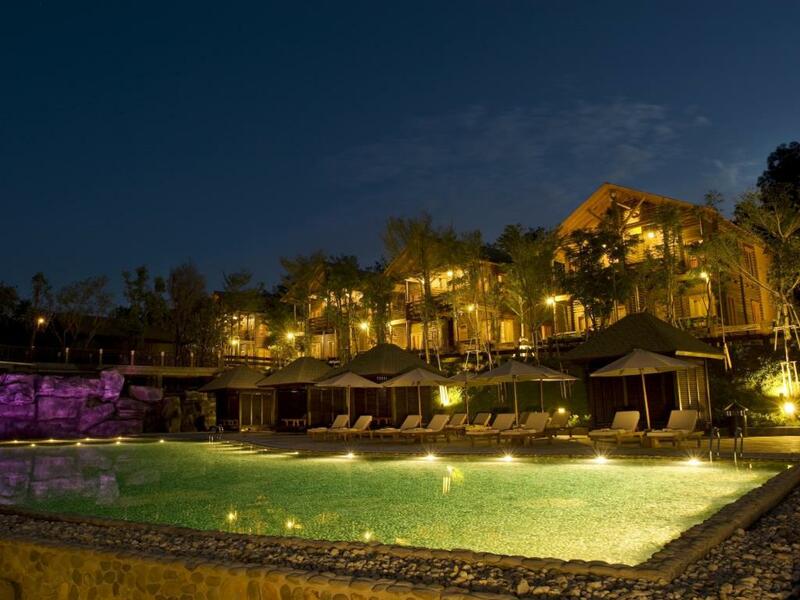 The resort boasts 4 dining options and an outdoor swimming pool. Free WiFi is available throughout and free parking is provided. 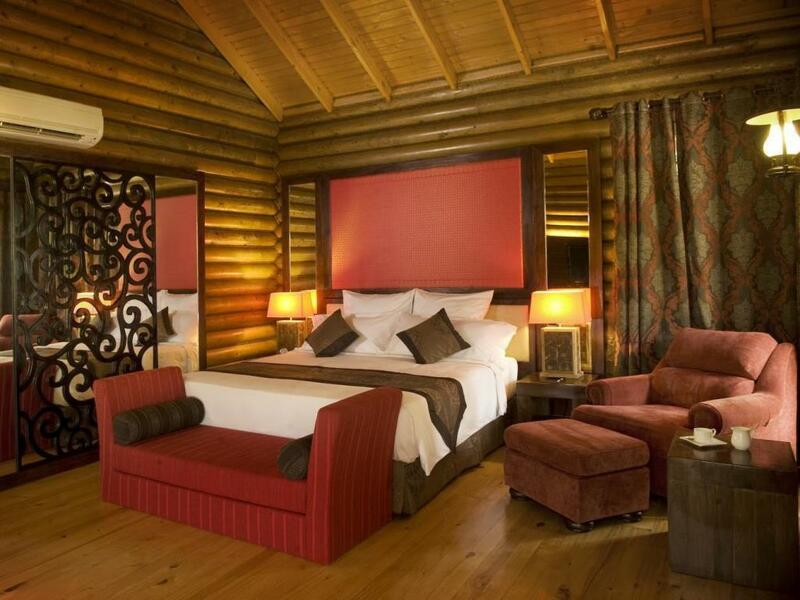 Elegantly decorated with wooden furniture, each unit includes a flat-screen TV and coffee/tea making facilities. The private bathroom has free toiletries and the suites come with a bath. Cravo Cravo serves continental specialties and room service is available around the clock. Beverages and snacks are offered at Chillout, Tropics Lounge and Bayu Cabana. Children can play in the kids’ club and the adults can enjoy garden views during workout in the gym. Travel arrangements can be made at the tour desk. Other facilities include karaoke rooms and a 24-hour business centre. Several golf courses are within a 15-minute drive, while Melaka Butterfly & Reptile Sanctuary is a 5-minute walk away. Kuala Lumpur International Airport is 121 km from the resort.